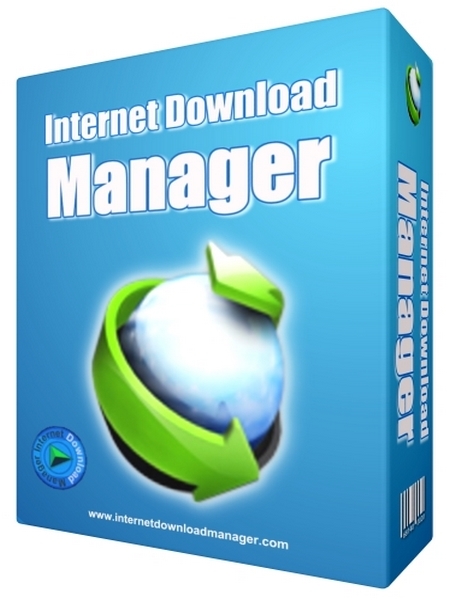 Internet Download Manager (IDM) is a reliabe and very useful tool with safe multipart downloading technology. It accelerates from Internet your downloads such a video, music, games, documents and other important stuff for you files. IDM has a smart Download logic accelerator and increases Download speeds by up to 5 times. Also it resumes and schedules downloads. Comprehensive error recovery and resume capability will restart broken or interrupted downloads due to lost connections, network problems, computer shutdowns, or unexpected power outages. Simple graphic user interface makes Internet Download Manager user friendly and easy to use.Unlike other Download managers and accelerators, IDM segments downloaded files dynamically during Download process. Furthermore it reuses available connections without additional connect and login stages to achieve best acceleration performance. IDM supports all popular browsers including IE, Chrome, AOL, MSN, Mozilla, Firefox, Avant Browser, and many others. Moreover, it can be integrated into any Internet application to take over downloads using unique “Advanced Browser Integration” feature.